A new Pousada de Portugal will star in the historic centre of Vila Real de Santo António in the summer of 2018. A new Pousada de Portugal will star in the historic centre of Vila Real de Santo António in the summer of 2018. This is a reinforcement of the Pestana Hotel Group's investment in the Algarve, but this time in Sotavento (lee side). This Pousada de Portugal, which results from an investment of three million euros, will have a capacity of 57 rooms and 114 beds, generating 30 new jobs. "Given the architectural relevance of the set of buildings that we are going to rehabilitate, it is Pestana Hotel Group's intention to endow the new hotel with a set of cultural assets that will allow visitors to discover its rich heritage, which is also the DNA of Pousadas de Portugal network, which is celebrating its 75th anniversary this year," said Luís Castanheira Lopes, president of Pestana Pousadas Group, at this project's presentation ceremony, when the lease contract was signed with the local authority. This will be the fourth Pousada in the Algarve and the 17th hotel unit of the Pestana Group in the region. Pestana Hotel Group currently has 16 hotels in the Algarve, 13 Pestana Hotels & Resorts and three Pousadas de Portugal (Faro, Sagres and Tavira). "Pestana Hotel Group is still strongly committed to national expansion, in parallel to international growth. 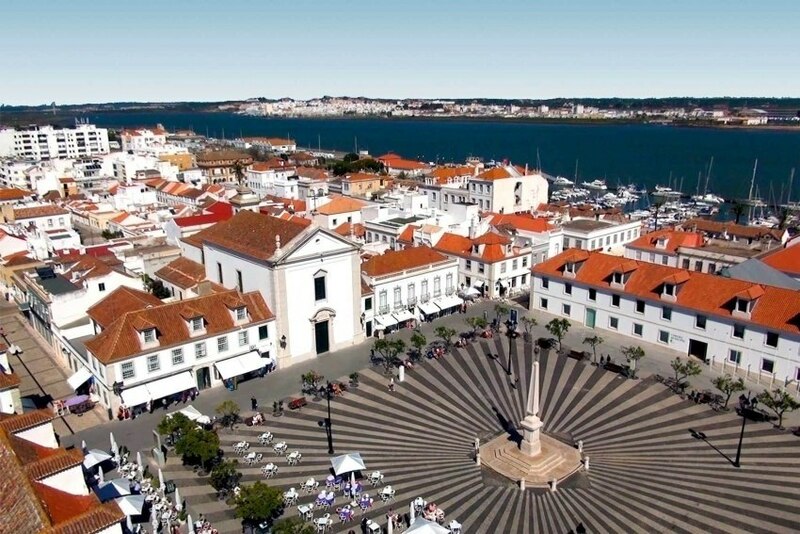 This new hotel represents our sustained position in the Algarve, through a qualified investment and a generator of increased tourist flows, which will be a strong contribution to putting Vila Real de Santo António on the world tourism map and generating more economy for the whole local community," said José Theotónio, CEO of the group.